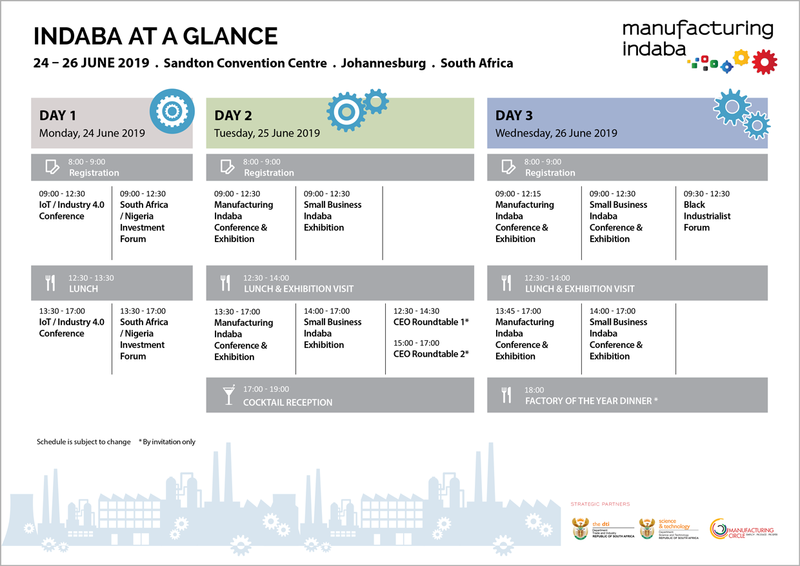 Manufacturing Indaba is the leading manufacturing event in Sub-Saharan Africa. © Manufacturing Indaba. All rights reserved.